(OH, THE PLACES YOULL GO! (DELUXE) BY Dr Seuss(Author))Oh, the Places Youll Go! 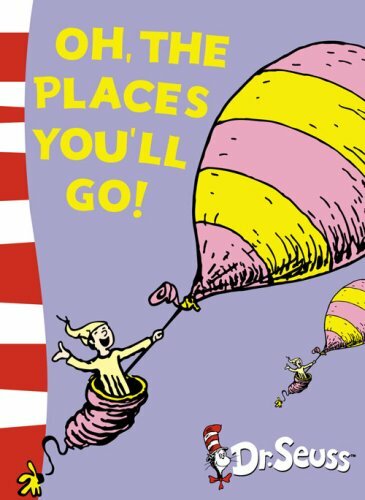 (Deluxe)[Hardcover]Random House Childrens Books(Publisher) (OH, THE PLACES YOULL GO! 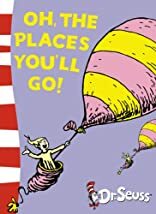 (DELUXE) BY Dr Seuss(Author))Oh, the Places Youll Go! (Deluxe)[Hardcover]Random House Childrens Books(Publisher) was published by Random House Books For Young Readers.